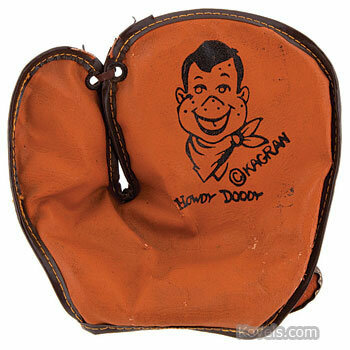 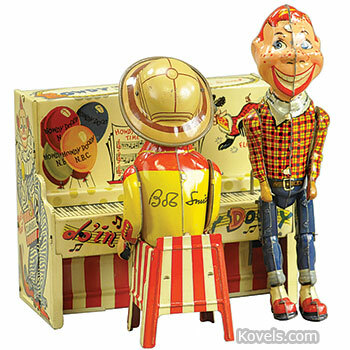 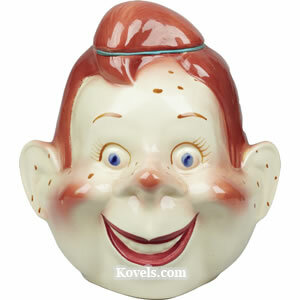 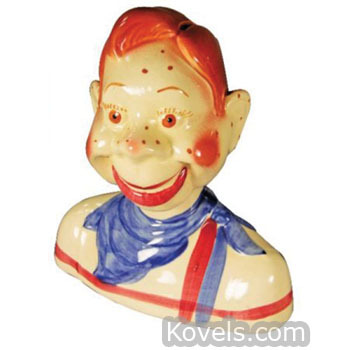 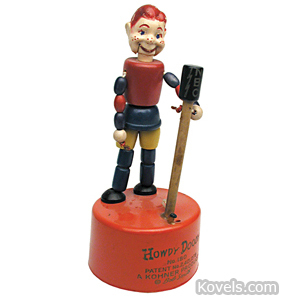 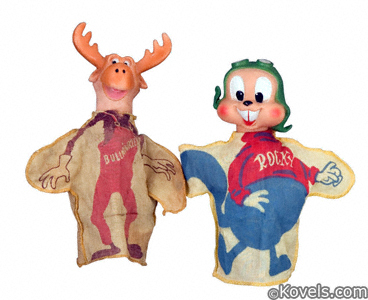 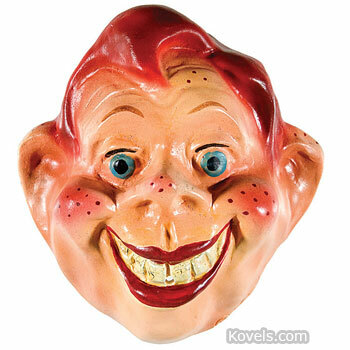 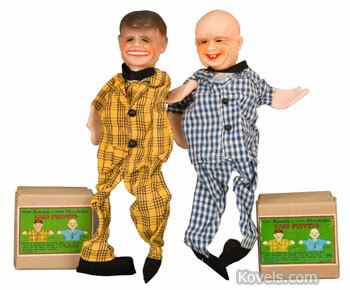 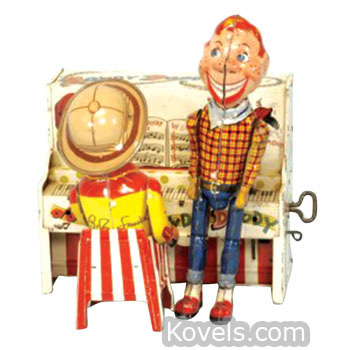 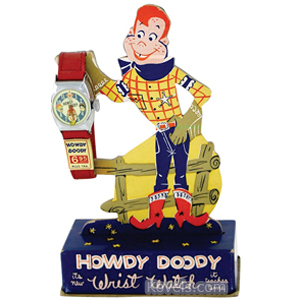 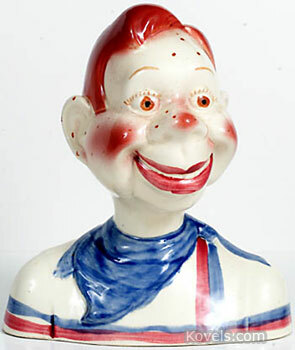 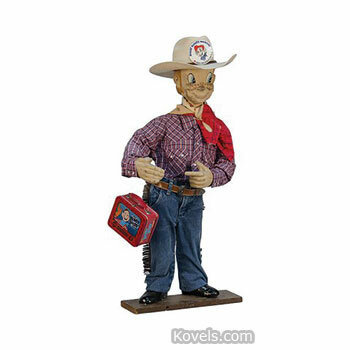 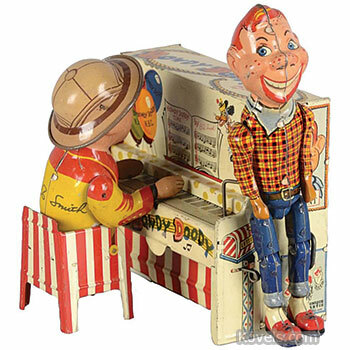 Howdy Doody and Buffalo Bob were the main characters in a children's series televised from 1947 to 1960. 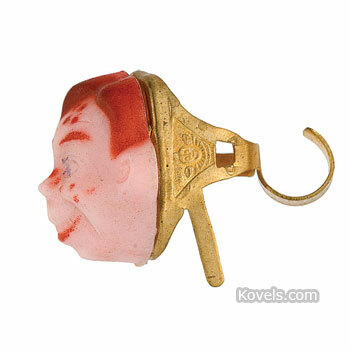 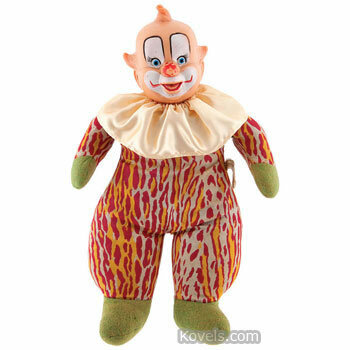 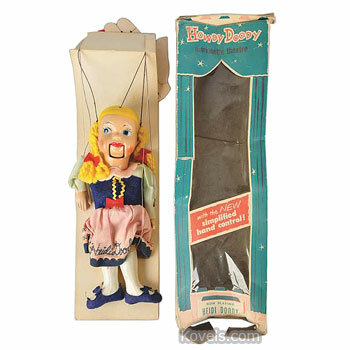 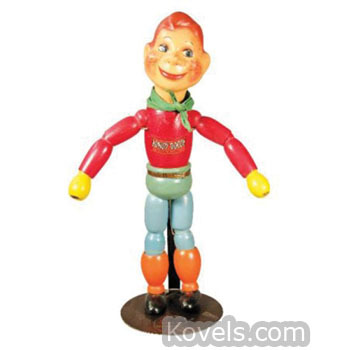 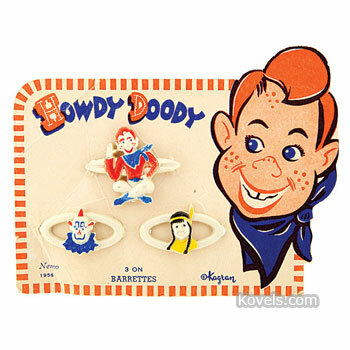 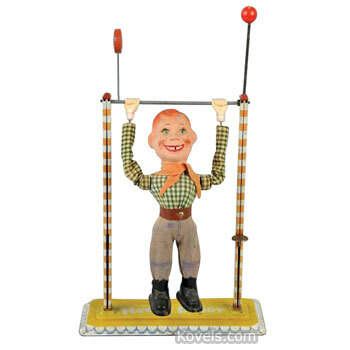 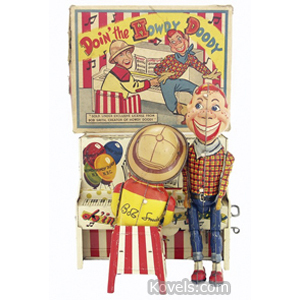 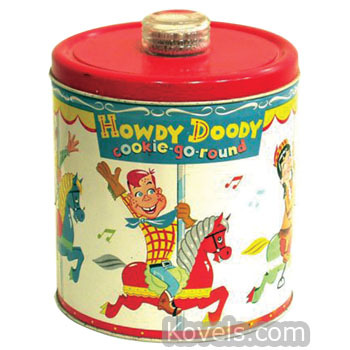 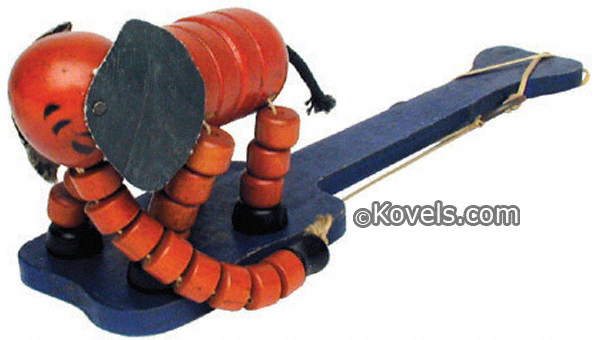 Howdy was a redheaded puppet. 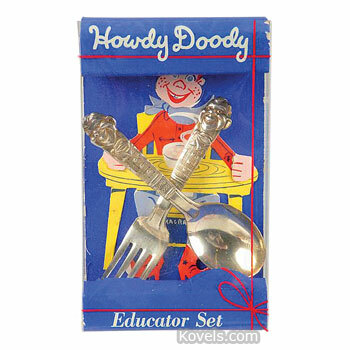 The series became popular with college students in the late 1970s when Buffalo Bob began to lecture on campuses. 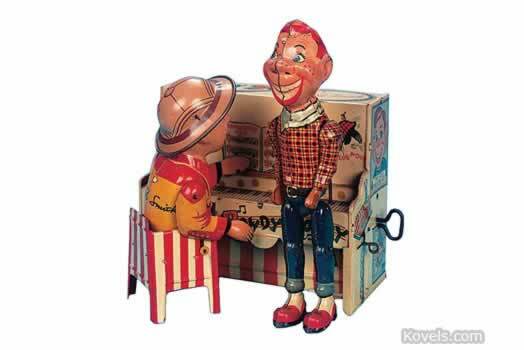 A 1975 Happy Days episode featuring a Howdy Doody storyline inspired NBC to produce the New Howdy Doody Show, which lasted from 1976 to 1977, an attempt to recreate the fame of Buffalo Bob and the former cast.